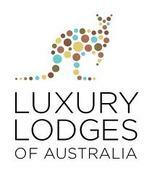 Waiting to be discovered in all corners of the Australian continent are exclusive islands, fabulous wilderness lodges, decadent tented camps in the desert or in coastal sand dunes, private spa and vineyard retreats, and remote country lodges. These are places where time out is to be treasured, and the discovery of the unique sense of place for each is a gift reﬂecting Australia’s extraordinary diversity and enchanting landscapes. Take in wide angle views and watch the sun melt into the sea. 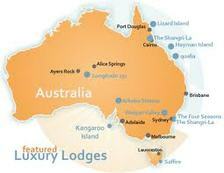 Walk barefoot on the beach, swing in a hammock, lounge about in the plunge pool or watch wildlife swim in the bay. Better still, swim with them. Rejuvenate on a secluded island retreat, be pampered and preened at a glorious day spa or explore the peace and tranquillity of nature’s most spectacular landscapes. Discover pristine, remote picnic spots and secluded beaches on a romantic journey by air, land or sea. Cruise past beautiful beaches, coral reefs, dramatic coastal cliffs and singing sands. space are luxuries of the rarest kind. 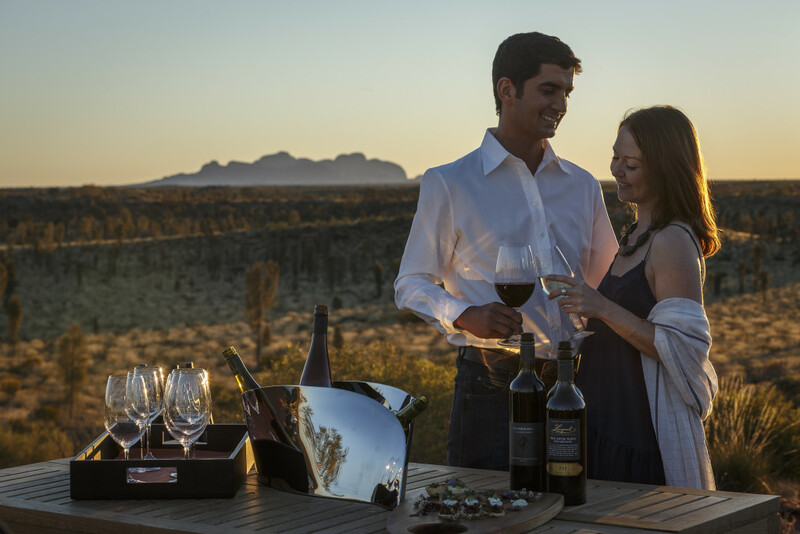 All these experiences represent a new style of distinctively Australian casual elegance and luxury: the unforgettable coast, reefs and islands; the fertile mountains and vibrant food and wine producing regions; the boundless horizons of the outback. You will have the space to relax, a sense of timelessness, the chance to discover our land, our people, and yourself. Take home lifelong memories.